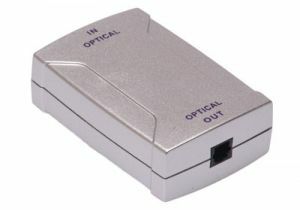 ShowMeCables offers an optical toslink extender. Link two optical cables together to exceed normal distance limits. With hundreds on hand, our optical extenders are ready to ship today.